• Traditional assets, like US Equities, Treasuries, or a 60/40 blend, have historically underperformed when interest rates (specifically the Federal Funds Target rate) are rising. • Performance of the CTA (i.e., Managed Futures) industry in relation to the direction of rates has exhibited a distinctly different pattern than traditional assets: historically, CTA returns have not been rate-regime dependent. Now, with the 10Y yield at 2.9% and the specter of rising interest rates looming again, we’ve updated the quantitative elements of the paper and find that the same conclusions still hold. The Fed’s expansionary bias since the early 1980s created a powerful tailwind for US fixed income and equity markets, which have both enjoyed significant growth since the early ‘80s. Exhibit 1 shows the annual return for a static long position in a portfolio of long-dated US Treasury securities since rates began to decline in 1982. 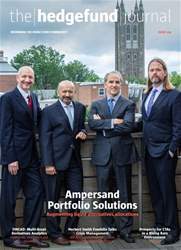 During this period (through 2017), a buy-and-hold strategy would have produced annual returns of 9.0% with relatively low volatility (9.3% annualized). 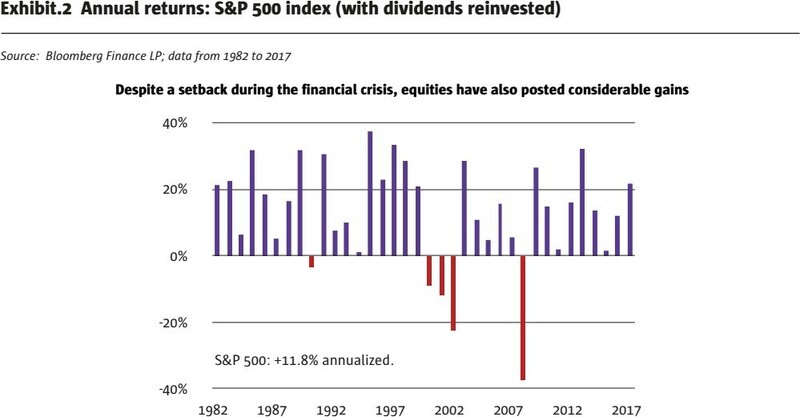 Exhibit 2 shows the annual performance of US equities in the same period. 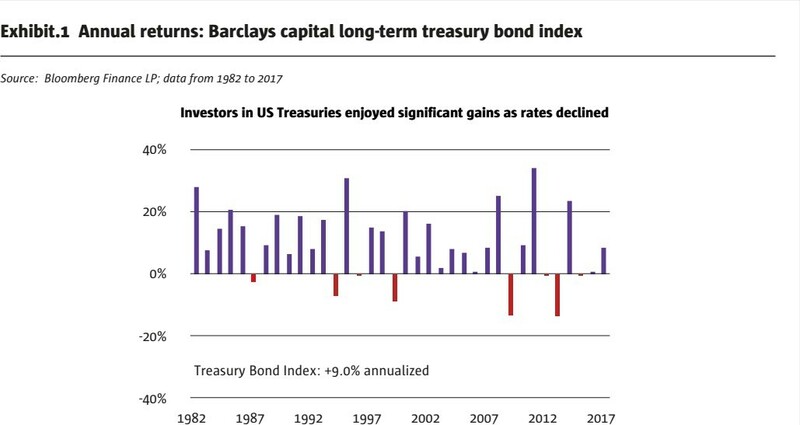 Equities did somewhat better than long-term Treasuries, with returns of 11.8% per annum since 1982. Realized volatility was significantly higher as well (14.8% annualized). Are You Coping with the MiFID II Requirements?